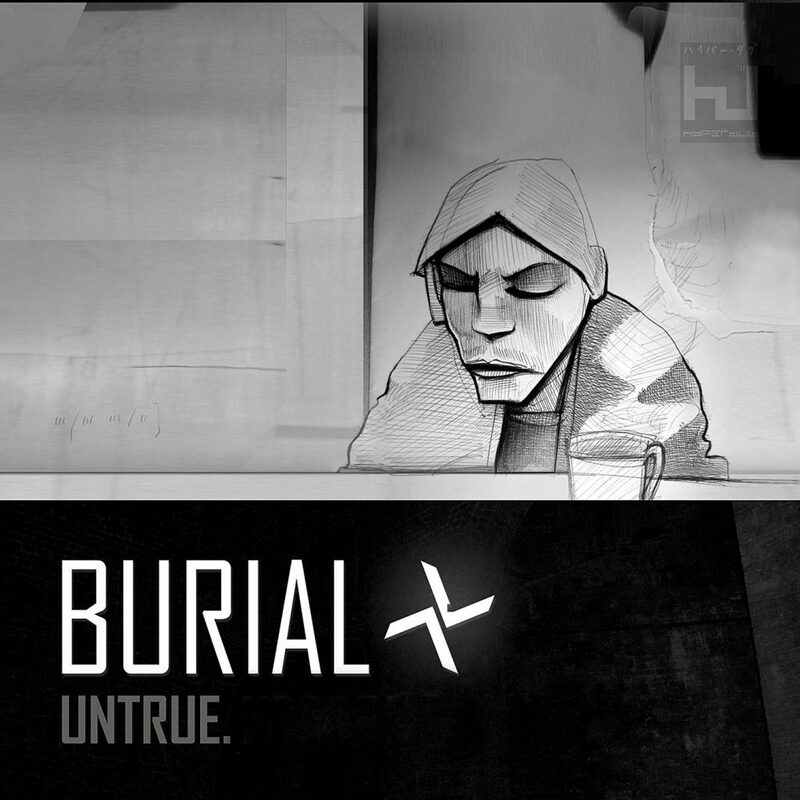 Burial is seen as a big influence in the world of EDM, even though he made most of his music before the explosion happened and it isn’t dance music per se. Instead, he created what we now know as Future Garage, a genre with emotional and ambient styles over complex Breakbeats. Not only that, he wrote Untrue on SoundForge, a program that doesn’t allow undoing changes and has no capacity for sequencers. This makes some of his music sound a bit off (usually by only a fraction of a second), however this complements his style. Essentially a combination of UK rave influences combined with a human emotional element, the album is loved by the vast majority of people who listen to it. Even though Untrue is more a collection of songs that work together as a whole instead of a few singles and filler tracks, one song that stands out is Archangel. Made in the few hours after Burial’s dog died, the raw emotion that the song carries gives an insight into the creative process of someone experiencing sadness and starting the grieving process. All of this being said, Untrue needs to be listened to in its entirety without skipping songs or parts of them. If you feel the need to do that, it’s unlikely that you understand this form of music (but it’s ok if that’s the case). Set aside an hour and give Untrue a listen below, ideally late at night. It’s worth it.